Confucianism is not an organized religion, but it does provide rules for thinking and living that focus on love for humanity, worship of ancestors, respect for elders, self-discipline and conformity to rituals. Confucius lived during a time of ideological crisis in China. Confucius was an influential Chinese philosopher, teacher and political figure known for his popular aphorisms and for his models of social interaction. Confucius (551 B.C. to 479 B.C. 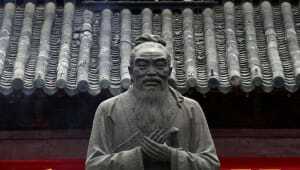 ), also known as Kong Qui or K’ung Fu-tzu, was a Chinese philosopher, teacher and political figure. 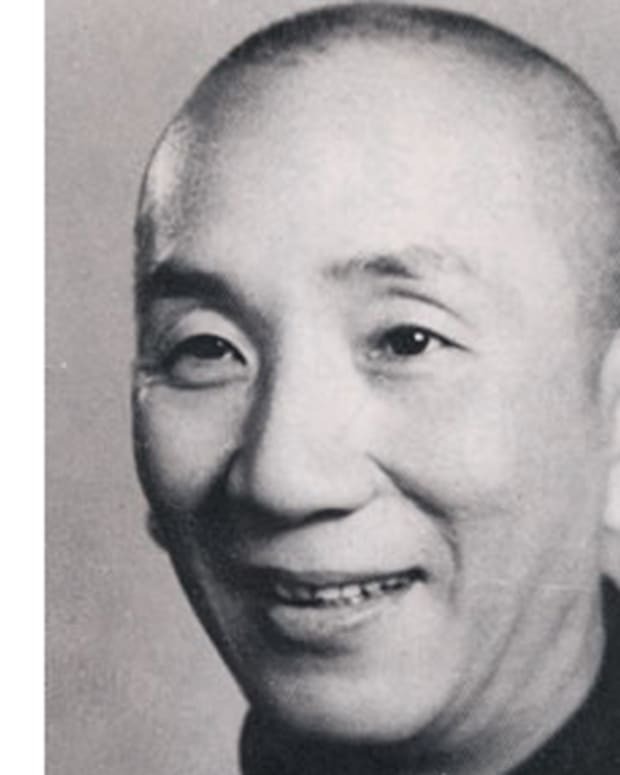 His teachings, preserved in the Analects, focused on creating ethical models of family and public interaction and setting educational standards. 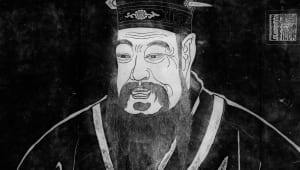 After his death, Confucius became the official imperial philosophy of China, which was extremely influential during the Han, Tang and Song dynasties. Confucianism is the worldview on politics, education and ethics taught by Confucius and his followers in the fifth and sixth centuries B.C. Although Confucianism is not an organized religion, it does provide rules for thinking and living that focus on love for humanity, worship of ancestors, respect for elders, self-discipline and conformity to rituals. As of the fourth century B.C., Confucius was regarded as a sage who had deserved greater recognition in his time. By the second century B.C., during China’s first Han Dynasty, his ideas became the foundation of the state ideology. Today Confucius is widely considered one of the most influential teachers in Chinese history. The philosophies are still followed by many people living in China today and has influenced thinking in Japan, Korea and Vietnam. 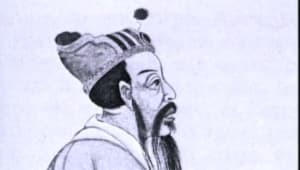 During the sixth century B.C., competing Chinese states undermined the authority of the Chou Empire, which had held supreme rule for over 500 years. 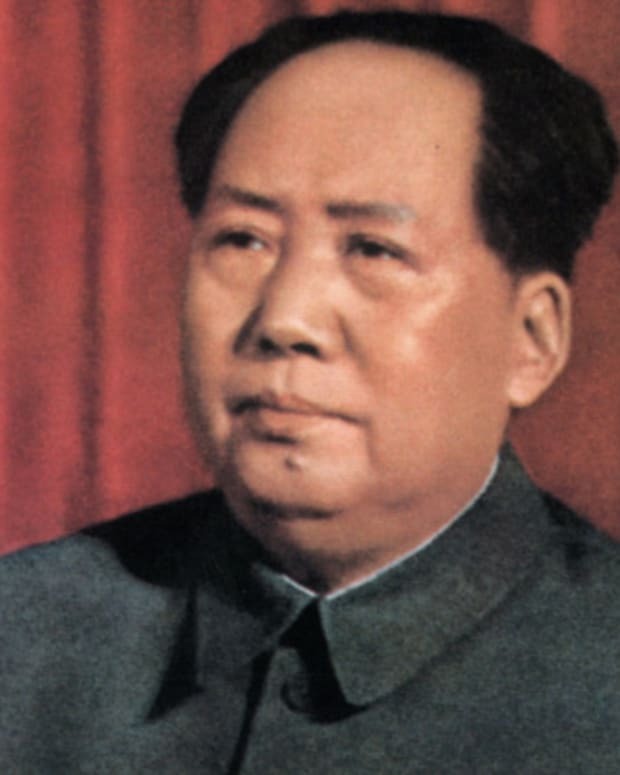 Traditional Chinese principles began to deteriorate, resulting in a period of moral decline. Confucius recognized an opportunity — and an obligation — to reinforce the societal values of compassion and tradition. Confucius’ social philosophy was based primarily on the principle of "ren" or "loving others" while exercising self-discipline. He believed that ren could be put into action using the Golden Rule, "What you do not wish for yourself, do not do to others." (Lunyu 12.2, 6.30). Confucius’ political beliefs were likewise based on the concept of self-discipline. 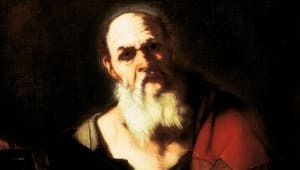 He believed that a leader needed to exercise self-discipline in order to remain humble and treat his followers with compassion. In doing so, leaders would lead by positive example. 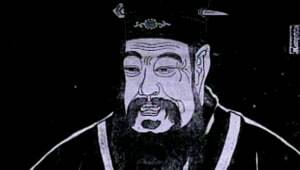 According to Confucius, leaders could motivate their subjects to follow the law by teaching them virtue and the unifying force of ritual propriety. Confucius’ philosophy of education focused on the "Six Arts": archery, calligraphy, computation, music, chariot-driving and ritual. To Confucius, the main objective of being an educator was to teach people to live with integrity. 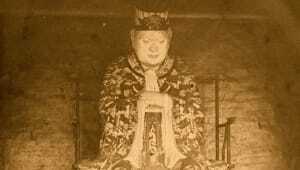 Through his teachings, he strove to resurrect the traditional values of benevolence, propriety and ritual in Chinese society. Confucius is credited with writing and editing some of the most influential traditional Chinese classics. Lunyu, which sets forth Confucius’ philosophical and political beliefs, is thought to be compiled by his disciples. It is one of the "Four Books" of Confucianism that Chinese philosopher Zhu Xi, a self-proclaimed Neo-Confucian, published as Sishu in 1190. Far-reaching in its influence, Lunyu was later translated into English under the title The Analects of Confucius. Other books by Confucius include a rearrangement of the Book of Odes as well as a revision of the historical Book of Documents. He also compiled a historical account of the 12 dukes of Lu, called the Spring and Autumn Annals. When and Where Was Confucius Born? 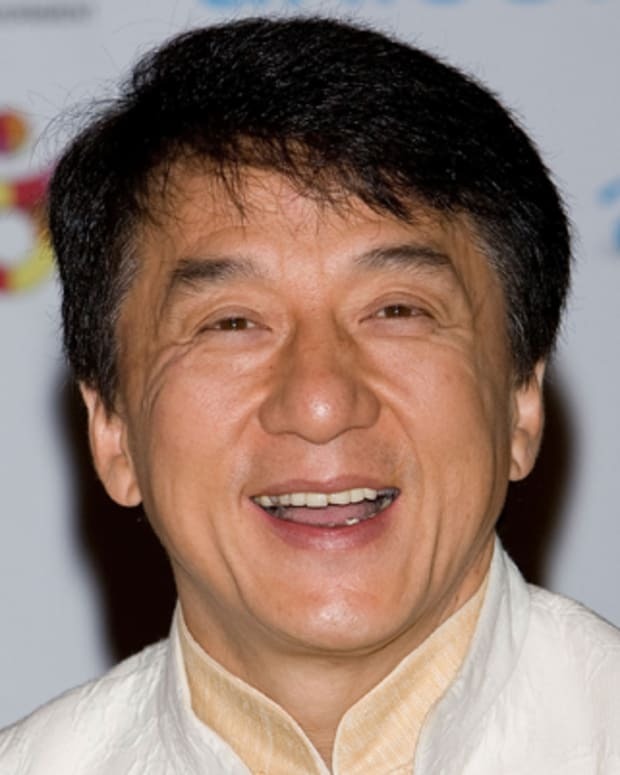 Confucius was born probably in 551 B.C. (lunar calendar) in present-day Qufu, Shandong Province, China. Little is known of Confucius’ childhood. Records of the Historian, written by Ssu-ma Chi’en (born 145 B.C. ; died 86 B.C.) offers the most detailed account of Confucius’ life. However, some contemporary historians are skeptical as to the record’s accuracy, regarding it as myth, not fact. According to Records of the Historian, Confucius was born into a royal family of the Chou Dynasty. Other accounts describe him as being born into poverty. 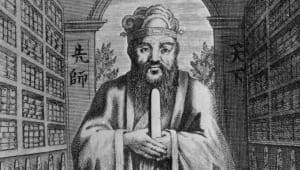 What is undisputed about Confucius’ life is that he existed during a time of ideological crisis in China. When and How Did Confucius Die? 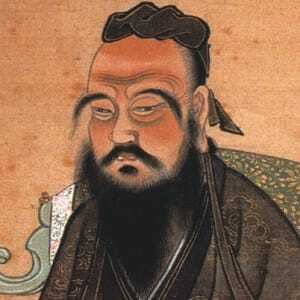 Confucius died on November 21, 479 B.C. in Qufu, China, a year after losing his son, Tzu-lu, in battle. 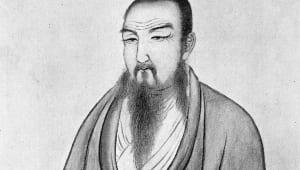 At the time of his death, Confucius was convinced that his teachings had not made a significant impact on Chinese culture, even though his teachings would go on to become the official imperial philosophy of China. His followers held a funeral and established a mourning period in his honor. 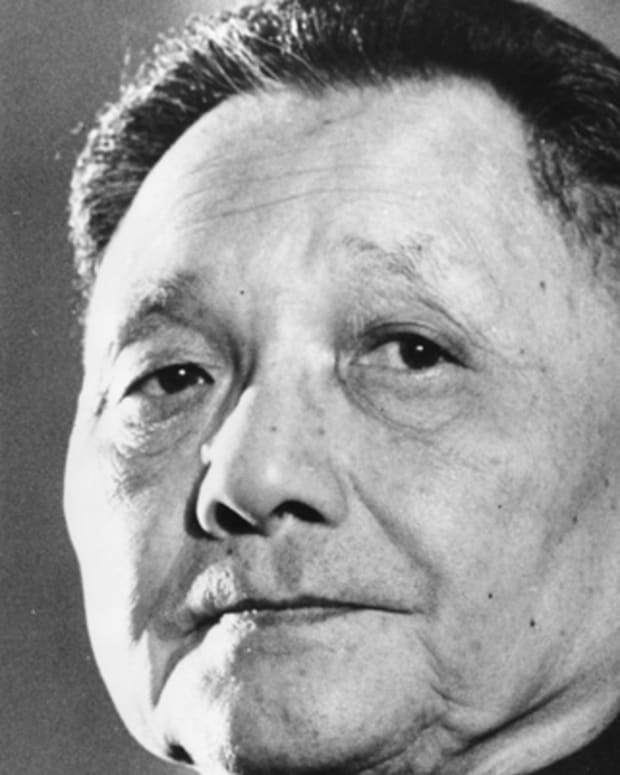 Deng Xiaoping was a Chinese communist leader and the most powerful figure in the People's Republic of China from the late 1970s until his death in 1997. 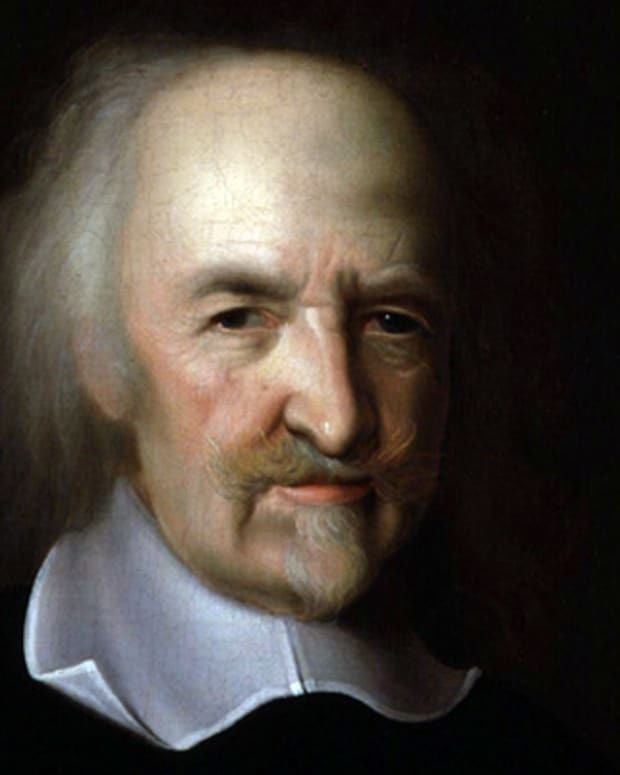 Thomas Hobbes, an English philosopher in the 17th century, was best known for his book Leviathan (1651) and his political views on society. 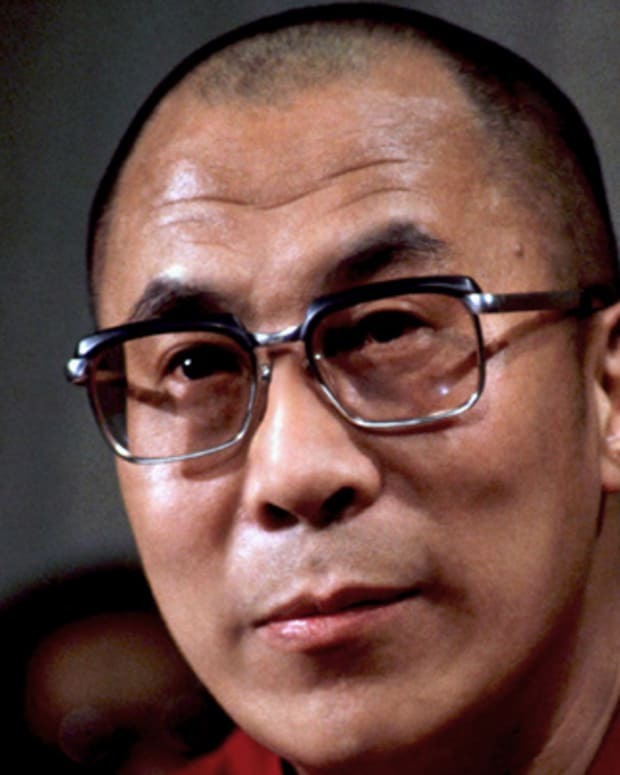 Dalai Lama, Tibet's political leader, has strived to make Tibet an independent and democratic state from China. He and his followers are exiled to India. 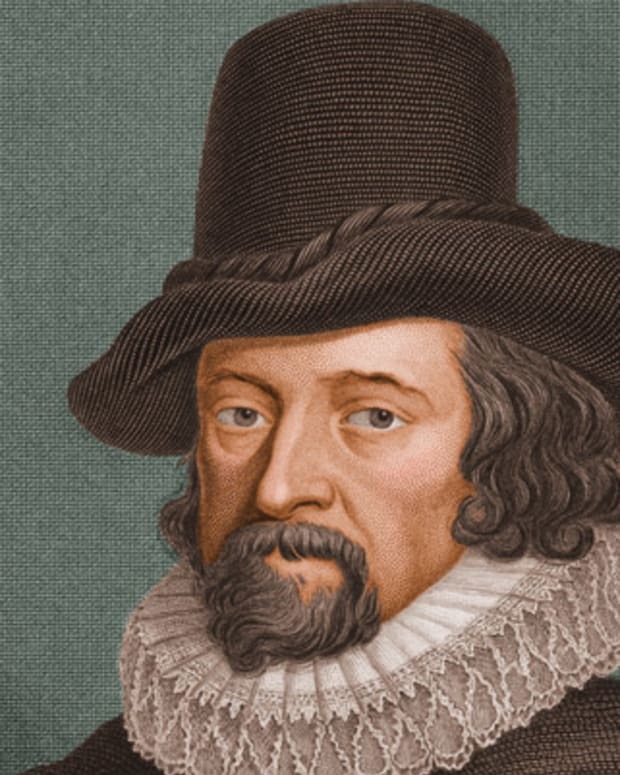 Francis Bacon was an English Renaissance statesman and philosopher, best known for his promotion of the scientific method. 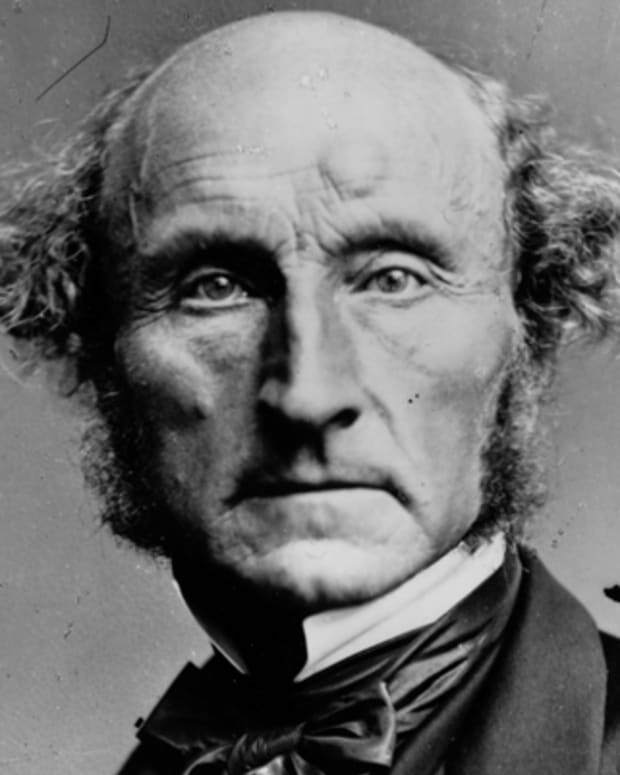 John Stuart Mill, who has been called the most influential English-speaking philosopher of the 19th century, was a British philosopher, economist, and moral and political theorist. 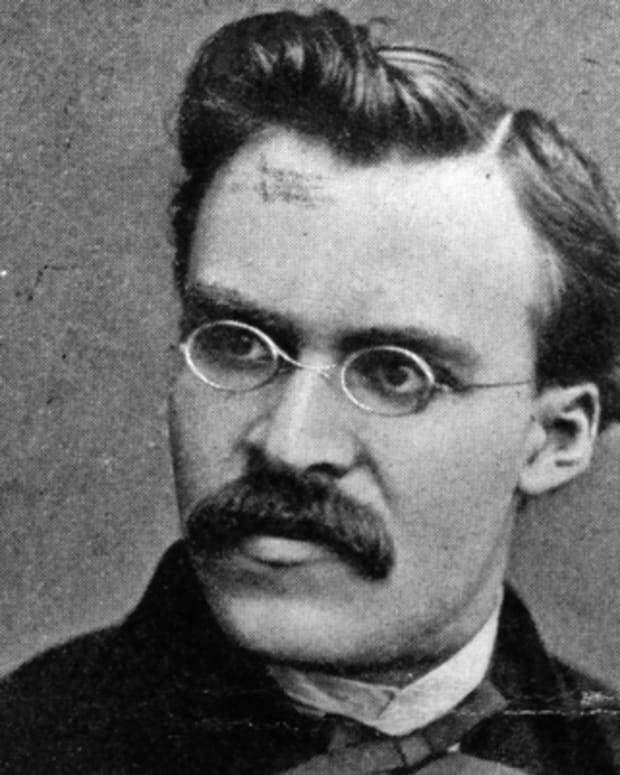 His works include books and essays covering logic, epistemology, economics, social and political philosophy, ethics, and religion, among them A System of Logic, On Liberty, and Utilitarianism.